We are a team with Military, Law Enforcement, Intelligence Services, and Information Technology backgrounds which allows us to provide solutions perfectly matched for any training need. Our mission is to provide you with the most affordable, realistic, and innovative training systems currently available on the market. Our systems are cost effective and used by many professional shooters to increase their skills, speed and accuracy. They are extremely portable so you can use them at home or in a classroom. User-friendly designed software allows you effectively operate your training and design any digital environment for your shooting needs. 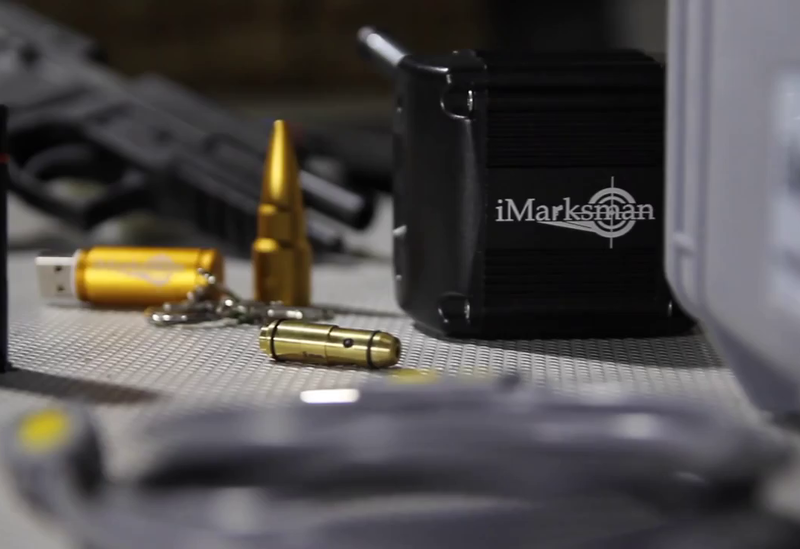 With the iMarksman systems, you will be able to practice with your own firearms as well as with training guns. Our Dry-fire laser devices will fit handguns and rifles from .22 up to .50, 12G shotguns and AR15. Airsoft and Paintball guns will work as a laser simulators with our tactical laser dry fire insert. We offer the Laser handgun Simulators for M&P Smith&Wesson and Glock. 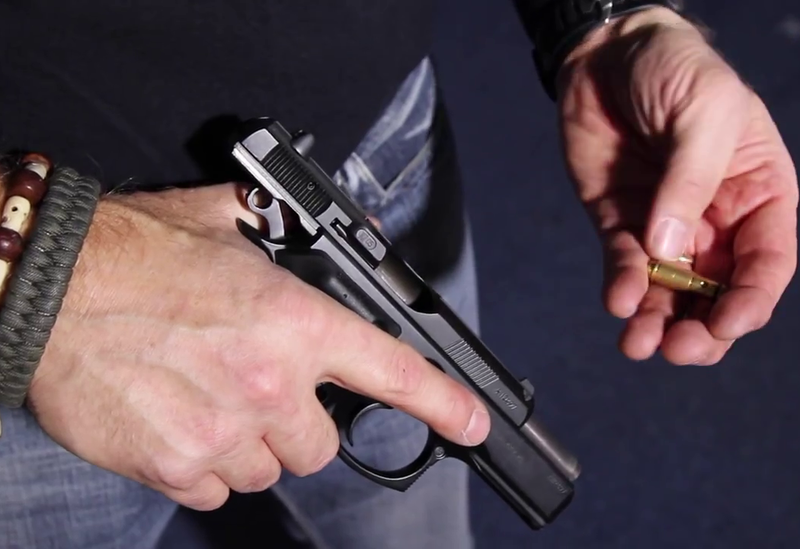 The full size simulators will fit regular duty holsters.